Customers are already sharing everything they think they know, so it makes sense for consumer brands to be part of the conversation and set the record straight with honest information. Domino's pizza chain is answer this trend toward transparency with a system it calls Domino's Live at one of its stores in Salt Lake City. 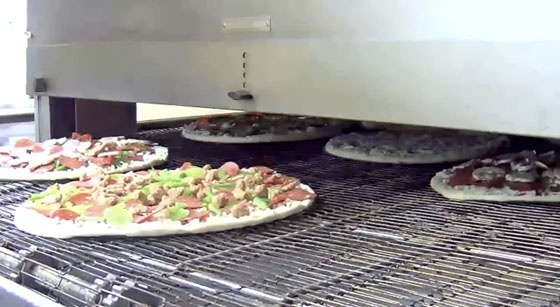 The goal is to offer customers a live looks into the making of pizza, from start to finish.